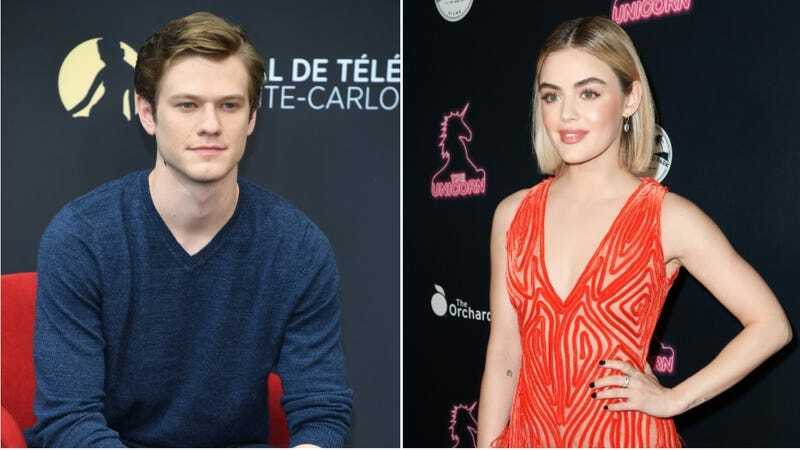 This comes from Variety, which says Lucas Till is playing Zellner and Lucy Hale is playing Carol Ann, his girlfriend. Brian Dennehy will be playing Zellner’s grandfather, with Cedric The Entertainer playing Reverand Ralph Abernathy and Sharonne Lanier playing Rosa Parks. Filming has already started, despite a previous report that Lee’s next movie would be a Vietnam vet drama for Netflix starring Chadwick Boseman, so it seems like that project has been bumped back. Donald Trump calls Spike Lee&apos;s Oscar speech a "racist hit on your President"